Chantelle has been an animal lover her entire life and is now in a committed relationship with a 4-year-old Toy Poodle, Izze. The United States is a relatively new country in comparison to many others, so we haven't had as much time to develop homegrown dog breeds like other regions of the world. Many of the breeds we love here are not native to the U.S.. Of the top 10 dog breeds currently popular in the U.S., three hail from Germany, one from Canada and the rest are from England. 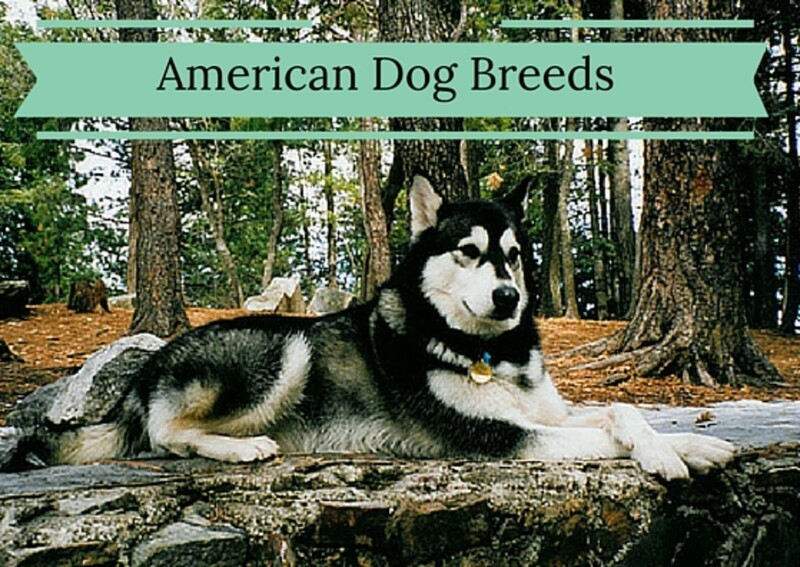 Why not consider an American breed the next time you look for a pup? Paleolithic man crossed the land bridges in the Bering Strait and inhabited Alaska almost 4,000 years ago. With them, they brought their wolf-dogs which served as hunters, guardians and companions. Some believe these dogs were the forefathers of the Alaskan Malamute. There is also the argument that the Alaskan Malamute is related to the Spitz and were companions to the Mahlemut people (Inuit) of western Alaska. Strong and fearless, they hunted large predators such as bear. They also assisted in seal hunting, where their primary job was to locate seal blowholes. The Mahlemut people relied heavily on their dogs for hunting and guarding, two skills which were desperately needed in the harsh climate of Alaska. 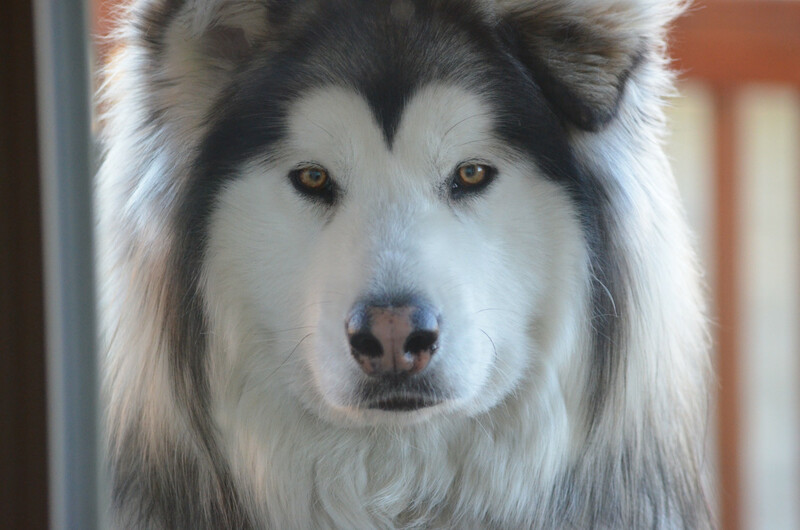 The Malamute has a distinguished history. They were the breed of choice used by miners during the Gold Rush of 1896. They served as search and rescue dogs during World War II. They even aided Rear Admiral Richard Byrd on his journey to the South Pole. 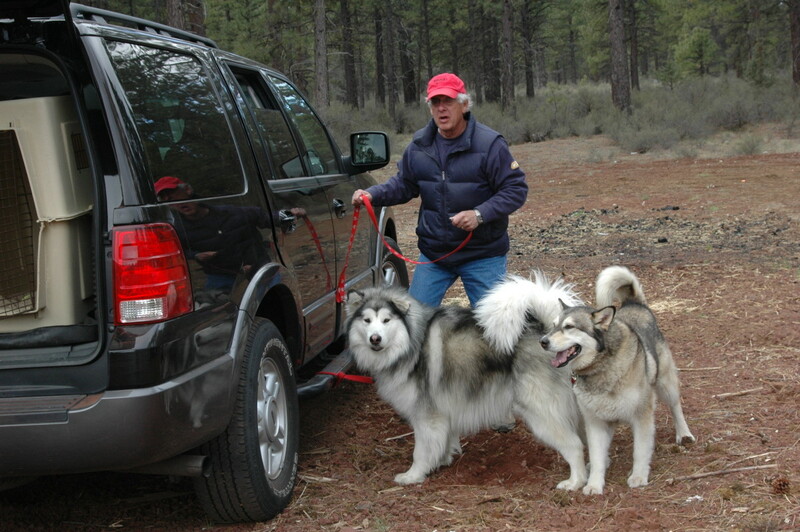 Malamutes were never designed to race sleds but to pull heavy loads. So beloved are they by the Alaskans, they were made Alaska's official state dog in 2010. In 1807, an English ship sailing out of England and destined for Maryland was wrecked off the coast. Another ship, the Canton, rescued the crew and its two unofficial ship mascots—two Newfoundland puppies who were given to the captain of the Canton in thanks for their rescue. These puppies were bred to local dogs skilled in retrieving as well as English Otter Hounds, Flat and Curly Coated Retrievers. 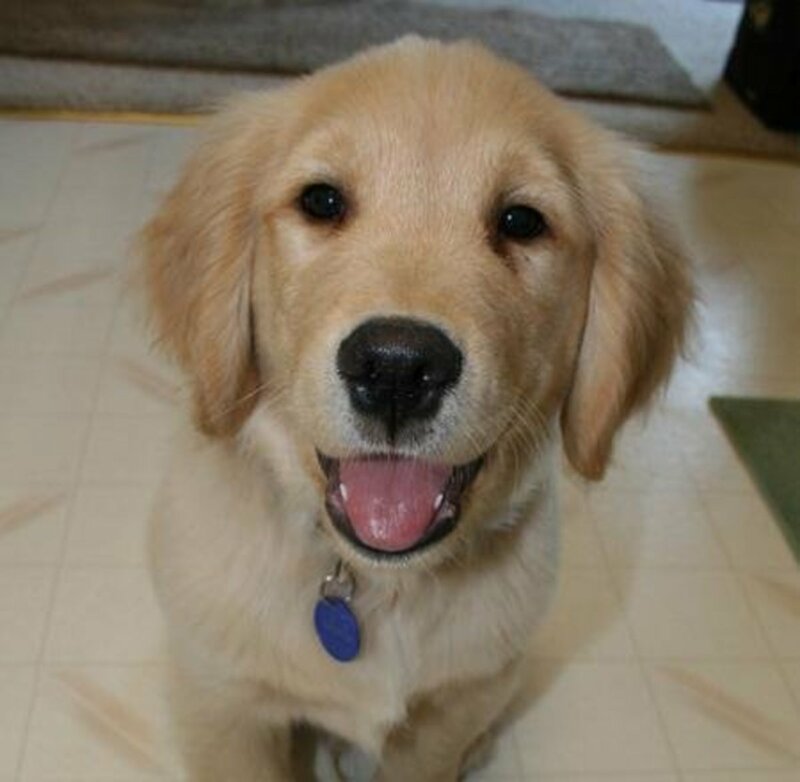 Careful breeding over the years has created an outstanding retriever know for its incredible enthusiasm and endurance. "Chessies" were bred to hunt waterfowl in the rough and icy waters of the Chesapeake Bay. Their dense oily coat protects them from the frigid water and their strong sturdy build helps them navigate in uncertain currents. 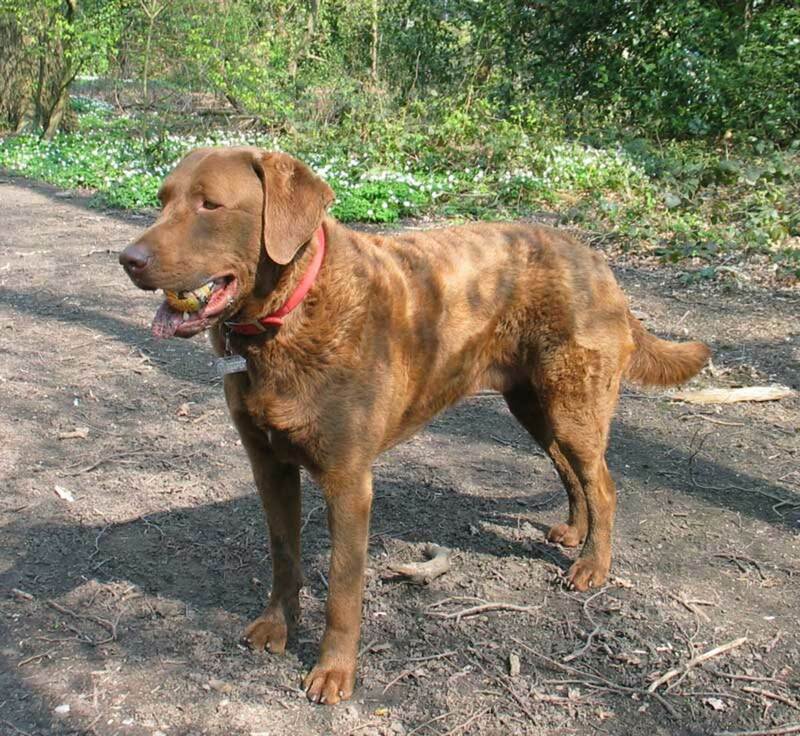 The Chesapeake Bay Retriever was recognized as an "official" breed by the AKC in 1878 and has a long history as a wonderful hunting companion and family pet. 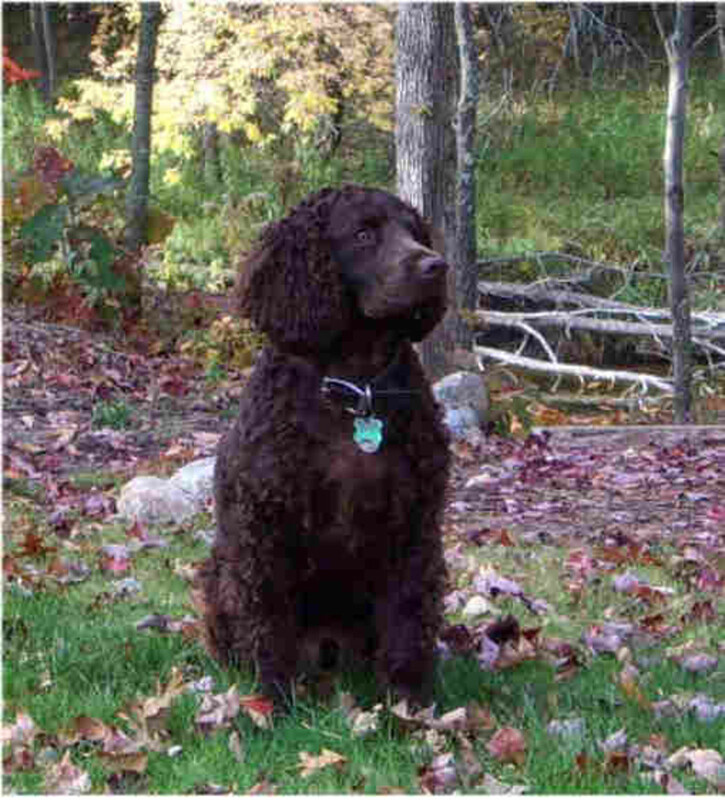 The exact origin of the American Water Spaniel is not known even though it has been around since the 18th century. 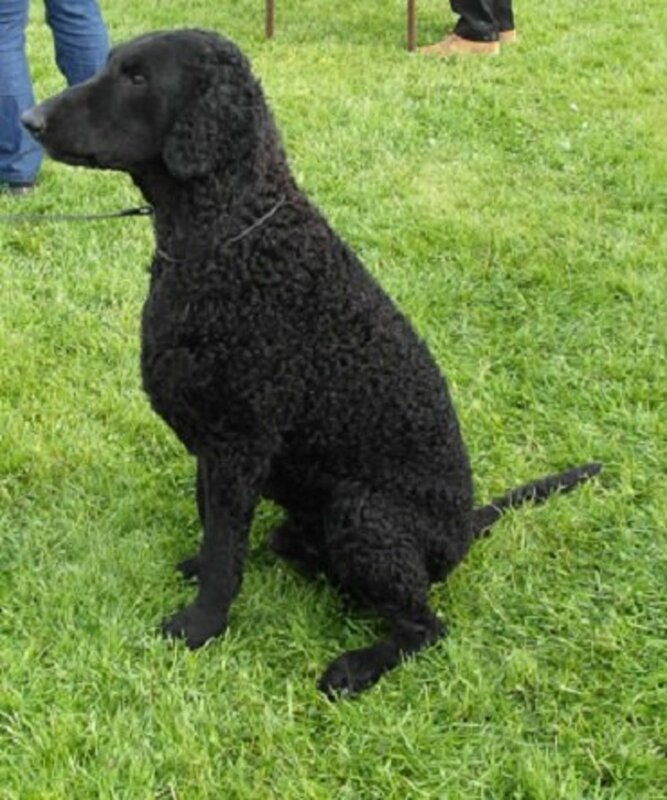 It is believed that its ancestors include the Curly-Coated Retriever as well as the Irish Water Spaniel. 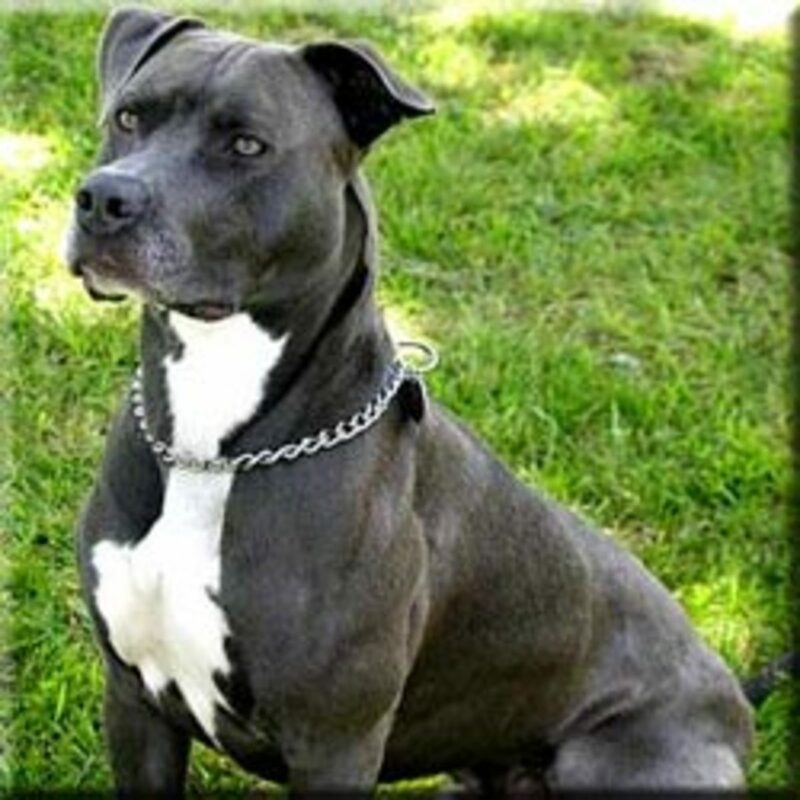 What is known is that the breed hails from the United States, primarily the Great Lakes areas of Wisconsin and Minnesota, where it is known as a wonderful all-around farm and hunting dog. 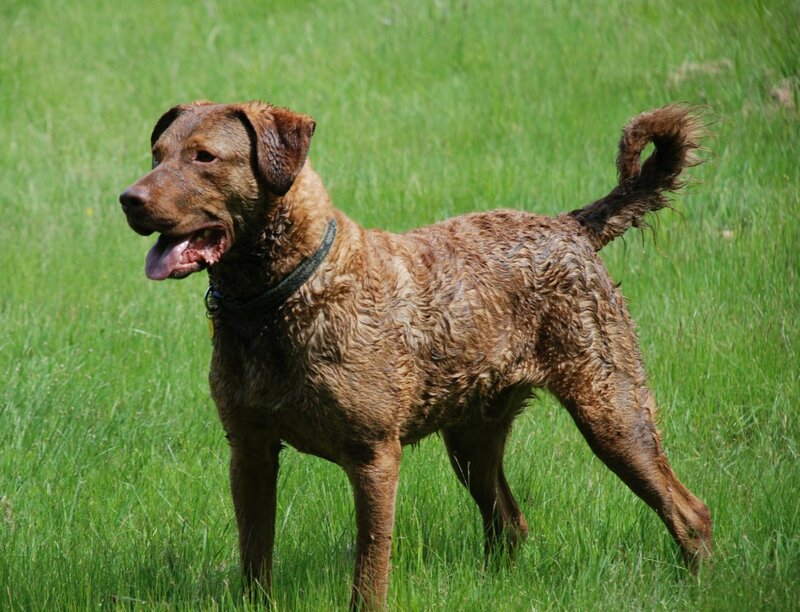 The first breed to hunt from boats, it was recognized in 1940 by the AKC. Their soft mouth and great sense of smell have given them the reputation as a fine bird dog. Their rudder-like tail helps them navigate in turbulent waters. 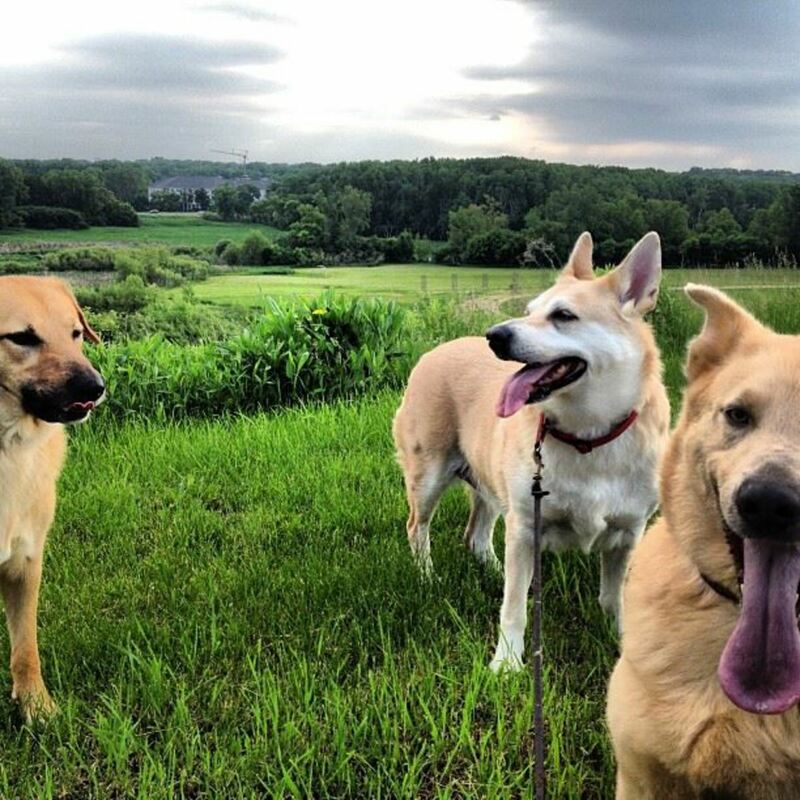 Though the state dog of Wisconsin, they are considered a rare breed. 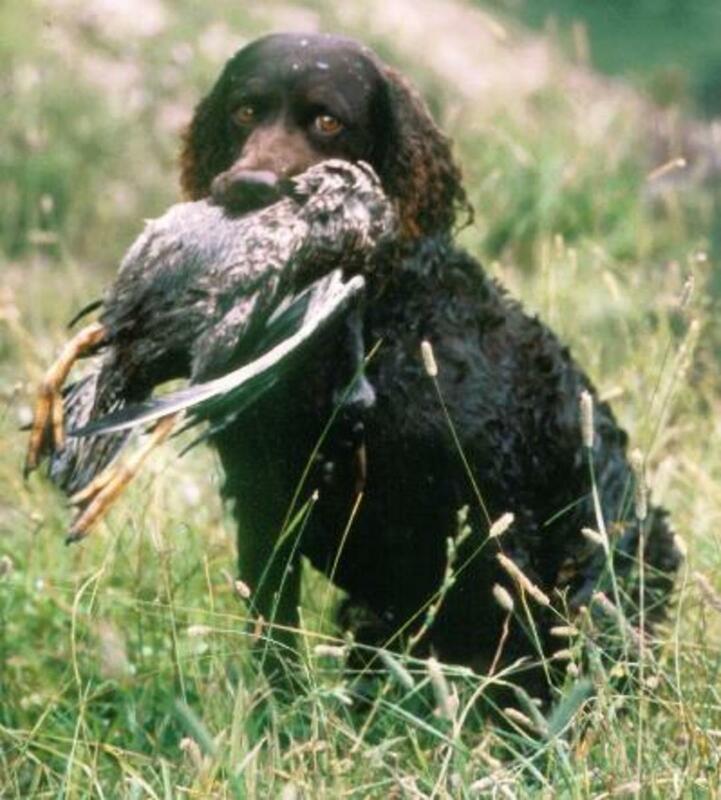 A mere 270 American Water Spaniels were registered with the AKC in 1990. 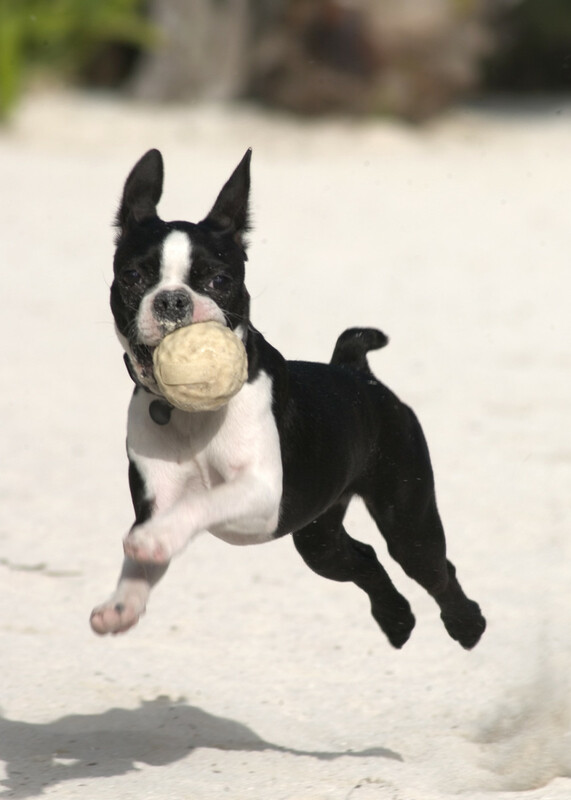 A true American creation, the Boston Terrier was a cross between the English Bulldog and the white English Terrier. 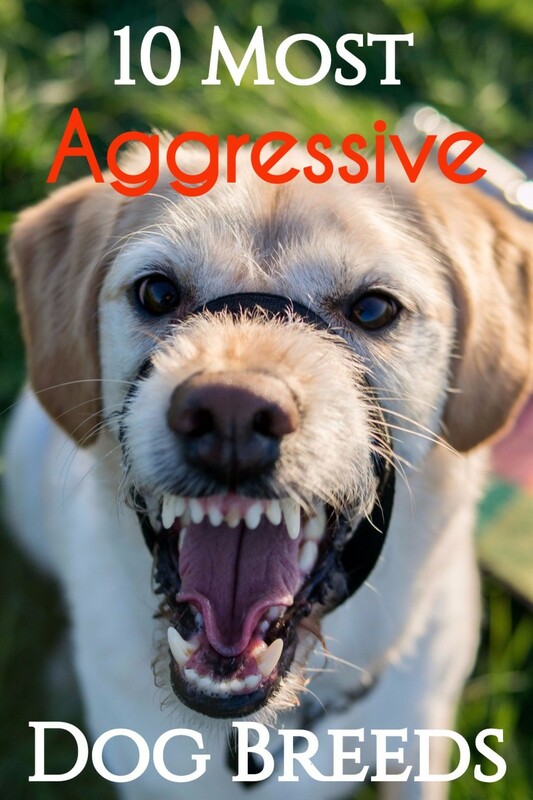 Nicknamed "the American Gentleman" because of its sweet disposition, it is hard to imagine that at one point they weighed 44 pounds and were used as pit-fighting dogs. In fact, they were even divided into lightweight, middle and heavyweight classes. About 1865, coachmen employed by wealthy Bostonians started to breed their dogs. One of the offspring was Hooper's Judge, who weighed 30 pounds. Judge was bred with a smaller female and their offspring were crossed with French Bulldogs leading to the breed we recognize today. 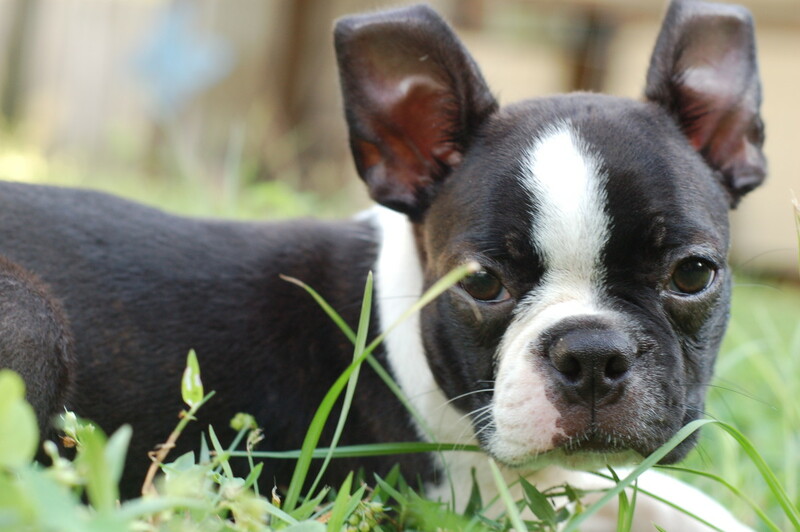 Originally called American Bull Terriers which many didn't like, and often referred to as "roundheads" which no one liked, their current name, Boston Terrier, was adopted and they were recognized by the AKC in 1893. The father of the Chinook breed, named Chinook, was born on a New Hampshire farm in 1917. 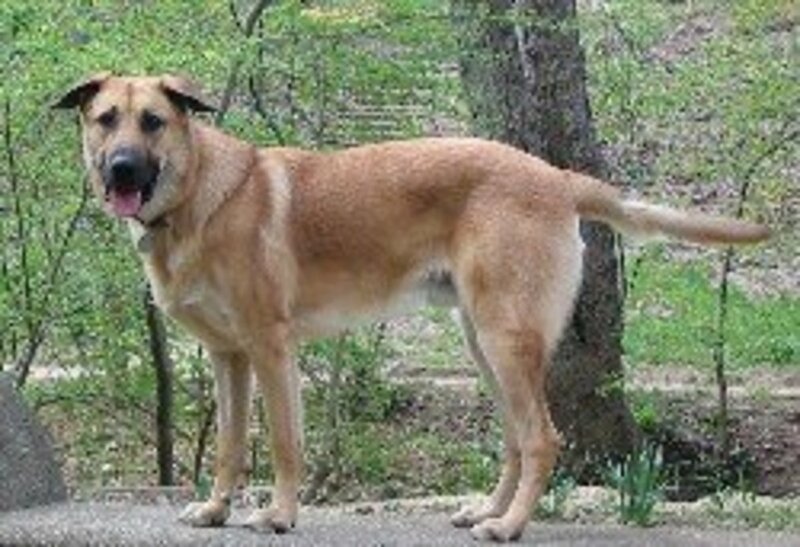 A cross of a "Northern Husky" female and a large mixed-breed dog who had been part of Peary's North Pole team, Chinook looked like neither parent. An outstanding sled dog, he accompanied Admiral Byrd's South Pole expedition in 1927. 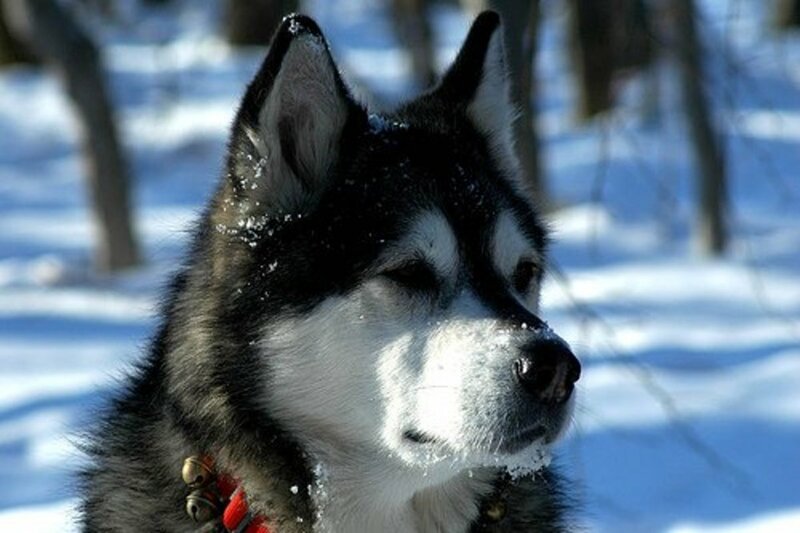 Chinook’s offspring, who inherited his coloring, size and general characteristics, were bred to combine the strength of the large freight dog with the speed of the smaller racing sled dogs. In the early 1900s, the Chinook set records for distance covered, loads carried and running time. The Chinook is a very rare breed and has been bred throughout the years by a dedicated group of breeders. In 1966, only 125 dogs existed. By 1980, only 12 breed dogs existed for breeding in the world. Breeders have greatly reduced their sled drive and now they are much more companion dogs who are capable of doing any sort of work. 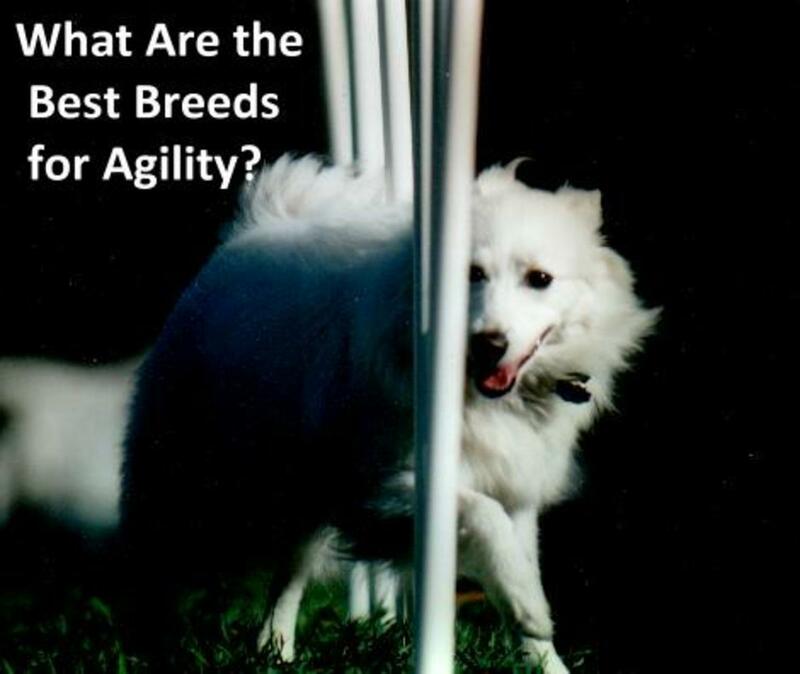 Breeders are currently working to save the breed. In the late 18th century, hunting dogs were imported to the U.S. from Scotland, England, Ireland and France. Most of these dogs were imported by landed gentry who intended to mimic the genteel lifestyle of the English countryside. After the American revolution, the country expanded further west and further south where the terrain and quarry was quite different from the English countryside. Hunters were chasing raccoons, black bear, porcupines and cougars were not adapted to hunt animals that viciously fought back. Most of the dogs would simply turn tail and run. Over time, Southern hunters would selectively breed dogs that would not back down, had great stamina, and would "hound" their prey until they treed or cornered their exhausted quarry, leading to modern coonhounds. 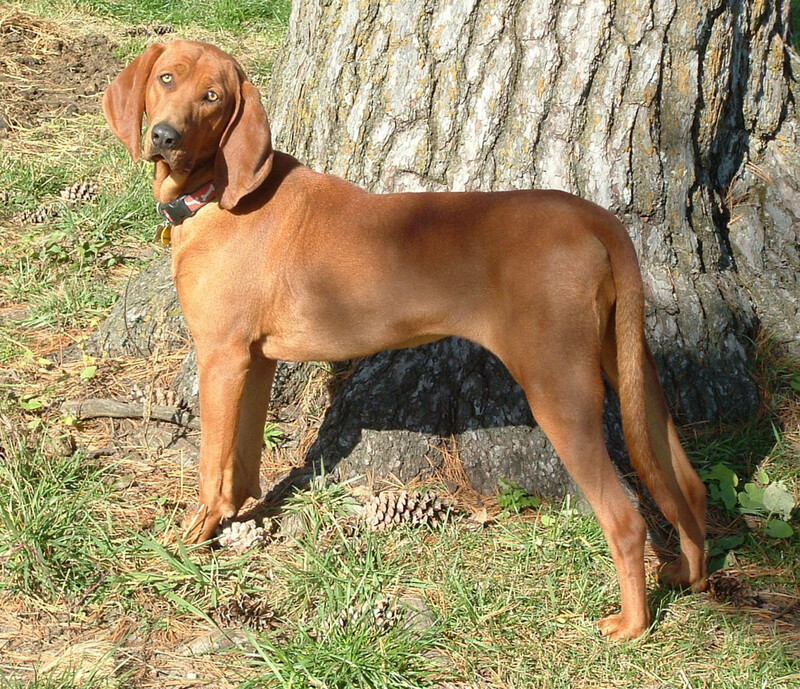 In the late 18th century, Scottish immigrants brought with them red-colored foxhounds to Georgia—dogs which would be the foundation stock of the Redbone. By 1840, Irish Foxhounds and Bloodhounds were added to the mix. 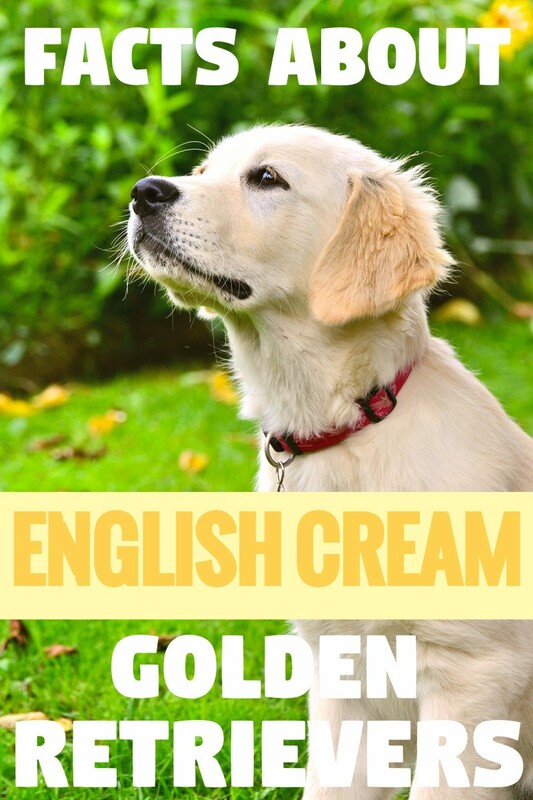 Their name would come from an early breeder, Peter Redbone of Tennessee. Over time, breeders followed a selective program that led to a coonhound that is more specialized for prey which climbs trees relative to European hunting dogs, was unafraid of taking on large animals, was agile enough to carry on over mountain or in meadow, and liked to swim. Like many American hunting dogs, they were popular with hunters but rarely showed up in the show ring. Recognized by the AKC in 2011, the breed is virtually unknown outside the US. Me too. I remember when I was a kid I saw "Where the red Fern Grows" and cried and cried when Ann And Dan died. I have loved that breed since that day. Great synopsis. I like all of these dogs, and knew a chess that a customer had. If I had to pick one from this list, I think I would favor the redbone. Thank you. there are actually very few breeds that originated in the US. As a dedicated dog lover, it was very rewarding as well as fascinating to learn these new facts about American dog breeds. Thanks, Chantelle.